It is time to vote! To properly vote, leave a comment on this post explaining who you think deserves to get the boot. (No vote comments will be published until Sunday!) Feel free to campaign for your safety below. 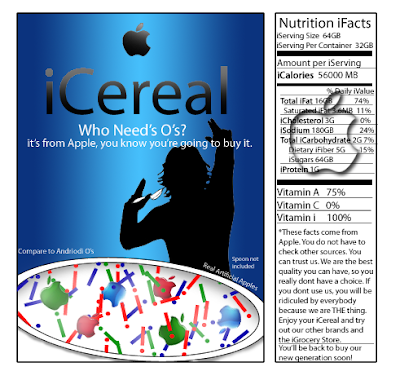 Us Americans have a love for cereal. 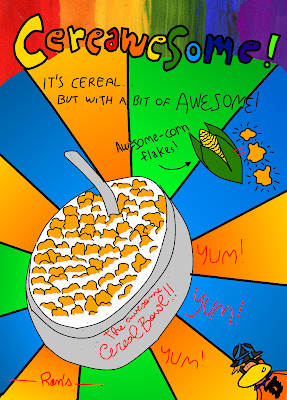 I could eat cereal every morning and never get tired of it's flavor. 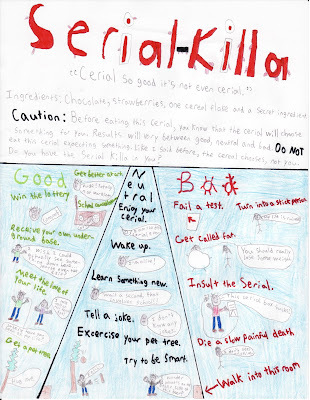 There are so many different kinds of cereal, and everyone has their own opinion of it. 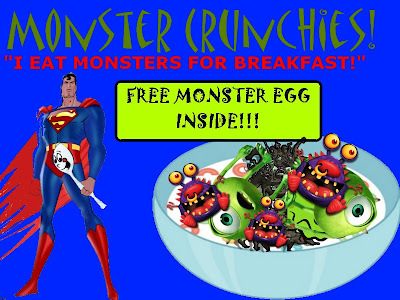 Many of my friends like the candy brands, but I prefer my breakfast bowl plain and crunchy. Your first task is to create a cereal box advertisement! You can draw it, finger paint it, design it using a computer... Anything works in this competition. I will be judging your pieces based on originally, effort and creativity. 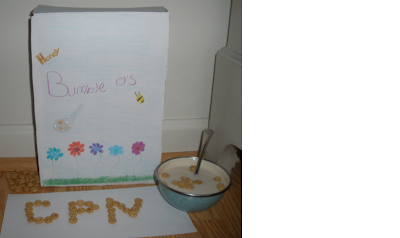 I encourage you to think outside of the box, or should I say "think outside of the cereal box"? My email is griffdog888@gmail.com. If you can't email me, just post a link to your picture in the comment section below. 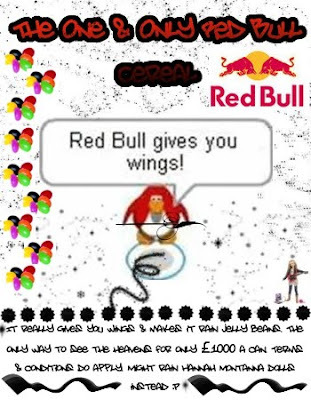 The challenge is over on Thursday, so get it done like Sonic the Hedgehog. Yippie! There's a new Neighborhood Survival wallpaper featuring the entire cast of season 2. This wallpaper should fit perfectly on any desktop background, so go ahead and use it! I think everyone is ready to jump into Neighborhood Survival, right? If you have any last minute questions feel free to drop them below, I'll clear everything up! Season two starts on June 26! Neighborhood Survival is the coolest game show on Club Penguin! I put my heart into every challenge created for this upcoming season, and I am really excited to start! I think everyone deserves to know a little bit about how things works right? There is a schedule for this game show, and everyone should work with it well. I mean, it is summer after all! SUNDAY ♣Challenge Announcements: Every single *challenge* will be announced on Sunday! Where will you find these announcements? On this very site! Everyone is required to leave a comment on these posts confirming their in on the challenge. Every challenge is different, and every challenge is a bucket full of fun! I need every contestant in Neighborhood Survival to comment on this post confirming their spot once and for all! Send in Your Penguin Picture! Ready to start the season soon? Neighborhood Survival will be coming to you in about 3 weeks! But for now, I need a picture of all the contestants as soon as possible. Your penguin picture (Nope, I am not asking for a real-life photo!) will be used for wallpapers, posts, banners and all that cool stuff! I respect every competitor in Neighborhood Survival, and I promise you that I will never use your penguins for bad purposes. Grabbing your penguin picture is easy and can be done on any computer! First, just log onto your Club Penguin account and click on your penguin. Now remove your background and pin. Make sure your looking good, and snap a screen shot! (This is different for every computer, I recommend Google for help) Paste this picture onto whatever designing program you have available. 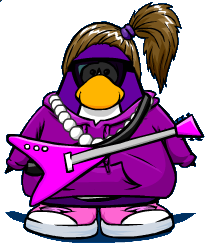 It would be very helpful if you could place your penguin in front of a transparent background! Leave the link to your penguin in the comment section BELOW. P.S. The cast has been updated! Check it out! You all know Slider94 right? You know, that totally laid back guy who gets along with everyone? 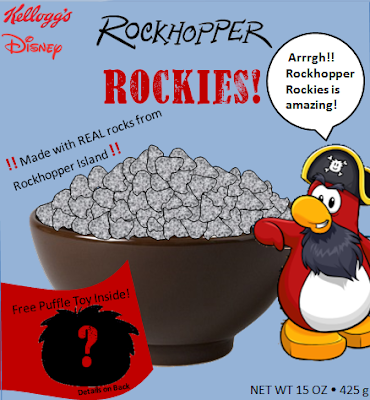 Well Slider just released one of the coolest things I have ever seen in Club Penguin history! 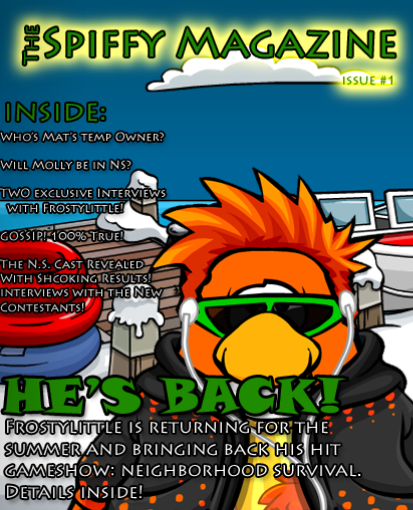 It's called the Spiffy Magazine. Anyone who reads this site will be completely blown away by it's awesomeness! 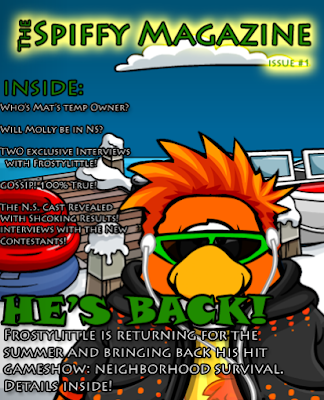 This magazine isn't a cheap rip off of the "Club Penguin Newspaper", it's so much better! It gives you exclusive information on Neighborhood Survival, and everything else in our little world. Slider has put so much effort into creating this incredibly cool magazine, and he would love it if you took the time to read it! It's updated weekly on Fridays. 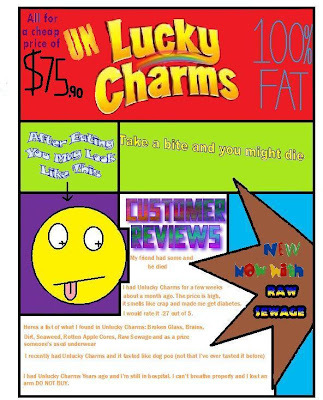 This online magazine is stuffed with information, and I bet it will help any competitor in Neighborhood Survival! P.S. I cut Lemon out of the competition because she has not replied yet. I know all a lot of you guys are disappointed, but there are now two spots open! 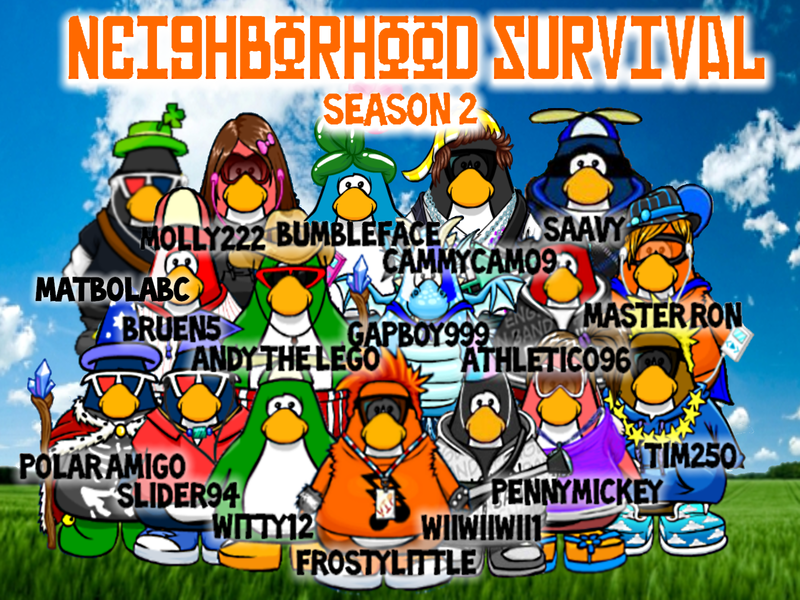 Cast of Neighborhood Survival: Season 2! I am here to introduce you to the official cast of Neighborhood Survival! All of these penguins were selected by me personally, and I think I did a fair job. I am truly sorry if you did not make the cut, I wish everyone could join! That doesn't mean you should stop visiting my site, there's a lot of opportunities coming down the road. Keep visiting, keep commenting and making new friends! All of the players below are returning from the past season of Neighborhood Survival. 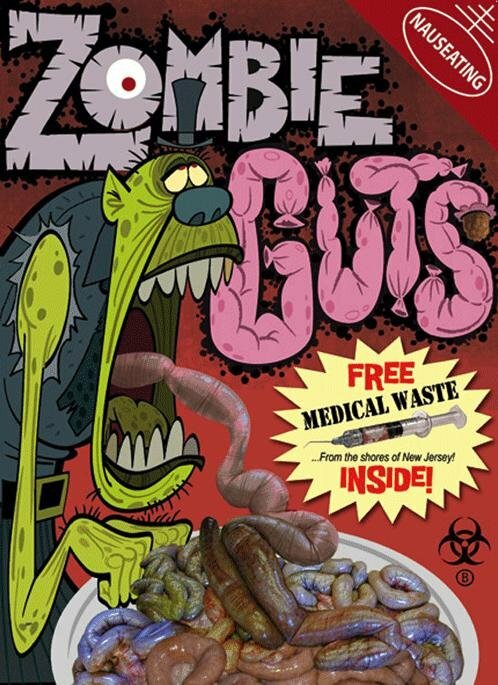 You remember these guys, right? •Bruen5: Bruen5 is a homerun hitting baseball player who knows how to handle competition! He made it surprisely pretty far in season 1, and he has a reputation of being an underdog! Can "cousin" Bruen go 14 weeks without getting struck out? •Molly222: Molly222 was the winner of Neighborhood Survival season 1! She is a nice, curious girl who gets along well with everyone. Molly has a enormous target on her back, can she win the entire season again? •Saavy: Saavy is a 16 year old famous Club Penguin player who has been around forever! He has been at the top of Club Penguin Gang's mod list for 4 years, and he was the runner-up of season 1. Can this beast of a player claim the prize he was so close to getting? •Polar Amigo: Polar Amigo has been teased his entire life for being a little bit different then everyone else. 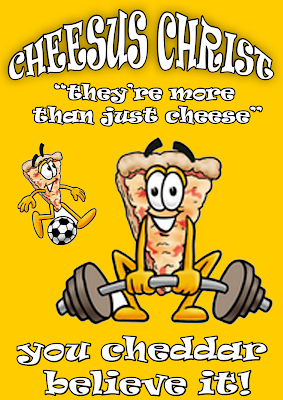 He has a reputation of being a lazy couch potato, but some claim he has the ability to eat 10 burgers in 1 bite! Can Polar Amigo pull through and prove his true strength in the game of Neighborhood Survival? 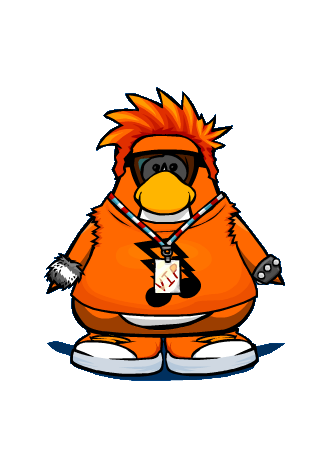 •Slider94: Slider94 is the nicest guy you could meet on Club Penguin! This 16 year old has been around for a while, and he knows how to deal with competition. Can Slider slide his way to the end of this game show? •Gapboy999: Gapboy999 is the youngest competitor and the youngest sibling of the Frostylittle family! His adorable charm and silly antics allowed him to crawl through season 1. Will this little guy need a diaper change and a bubba to win the competition? 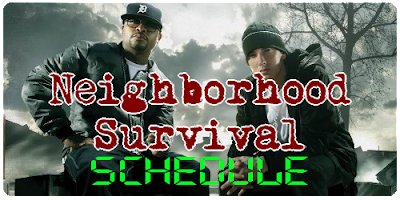 Everyone below is new to Neighborhood Survival! They are all fresh and squeaky clean competitors, which is a good thing. •Master Ron Champ: Master Ron Champ is a modest master of anything related to art! He has an obsession with the TV series Doctor Who and loves the cuteness of his cat. Can Time Lord Ron erase the other contestants with his drawing pencil? •Witty12: Witty12 is the kind of guy who gets high off of life. He has a strange passion for cheese, and he believes a propellor hat is considered fashionable. Can the witty Witty12 skip through the pressure of NS? •Tim250: Tim250 is as friendly as a side of toast next to any morning breakfast! A while back he was nicknamed "Toast Man" by one of his close friends, and that name hasn't left him since! Tim can handle getting burnt in a cheap toaster, but can he fight through the flames of NS? 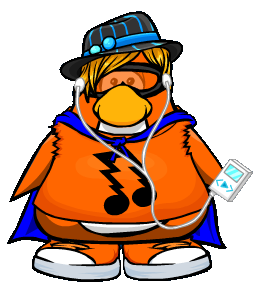 •Athletico96:Athletico96 has accomplished a lot in his time on Club Penguin! 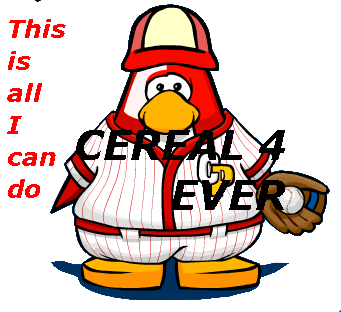 He was the leader of a fierce CP army, and he rose to fame rapidly fast! Can this athletic kick a winning goal every week? •Wii wii wii1: Wii wii wii 1 is an Australian penguin with a laid back attitude! He admits to being addicted to the TV series Survivor, and he joined Neighborhood Survival just for the thrill of it. Can this cool breeze rock season 2? •Andy the Lego: Andy the Lego is as friendly as his best buddy Toasty Tim! He loves anything to do with nature, and has a soft spot for animal abuse. Can this 13 year old represent Ohio by taking home three memberships? •Penny Mickey: Penny Mickey is cheerful genius who describes herself as an "outcast". She drools over the idea of attending Harvard college, and she hates anything involved with Gym class! Can little Ms. Mickey replace Abraham Lincoln's face on the penny? 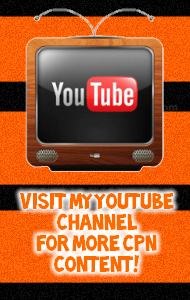 •Cammycam09: Cammycam09 is a positive young man who lives life with happiness! He has a very warm personality, and he tends to make everyone around him totally comfortable! Can this bubble of happiness win Neighborhood Survival before he pops? •Bumbleface (Gabriella): Bumbleface is a feisty speed talker who gets what she wants through words. She has a strange obsession for pools, and she is a very warmhearted person! Will Gabriella float her way through the artificial waves of Neighborhood Survival? •Matbolabc: Matbolabc is the old man of Neighborhood Survival! This 17 year old boy dominates Club Penguin chat rooms and loves to create Youtube hits. Can Mr. Abc's finally prove himself in the world of Neighborhood Survival?